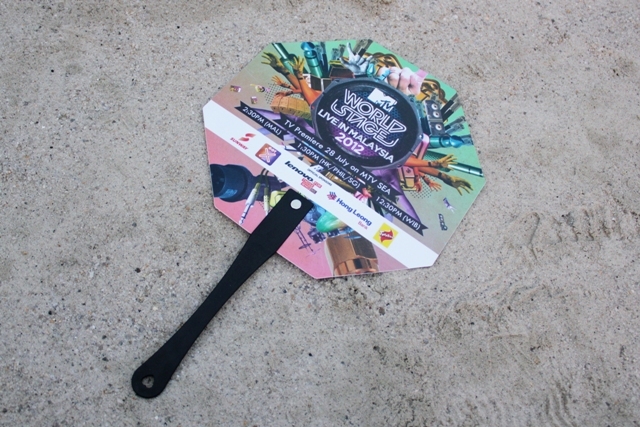 What So Sizzle Bout Sizzling Suzai - Malaysia Fashion, Travel and Lifestyle Blogger: [Photo Diary] MTV World Stage 2012! 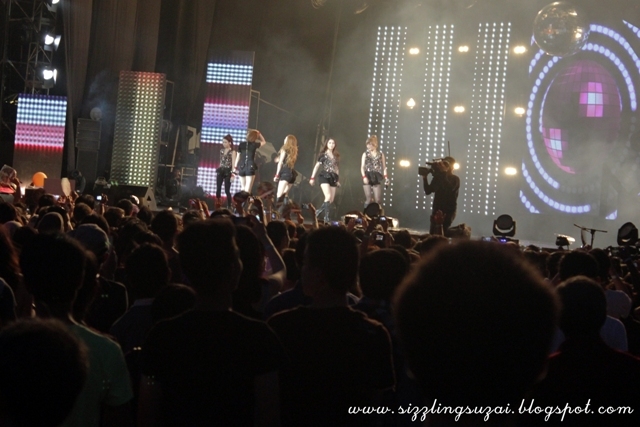 [Photo Diary] MTV World Stage 2012! our proud solo acted by Mizz Nina..she is super good! a very handsome hottie! hehe..i was very excited when he sang my fav "Know Your Name"
Featuring : Justin Bieber, Kara, Jay Park & Mizz Nina! 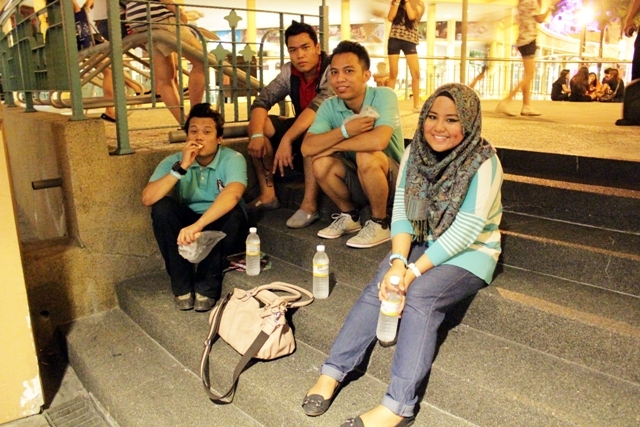 Venue: Sunway Surf Beach, Kuala Lumpur. 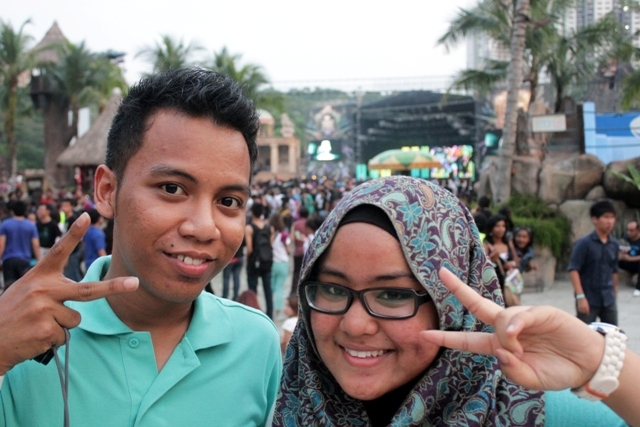 yup, i was there at the recent MTV World Stage 2012! 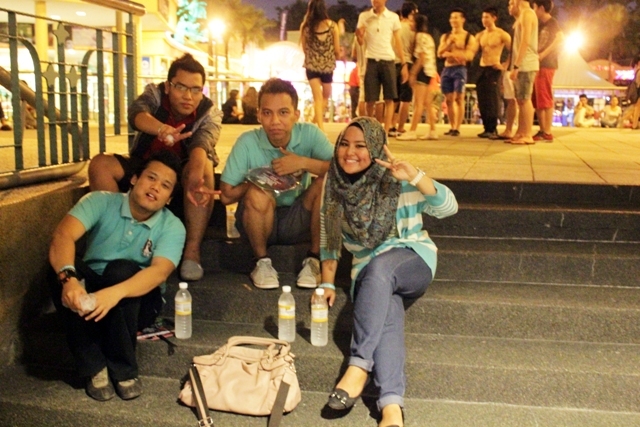 This was obviously my last Saturday when it was being held at the Sunway Surf Beach, Kuala Lumpur. A HUGE HUG and KISS to my cousin who won 4 passes from the X-pax and inviting me on the very last minute! haha..seriously, the concert started at 6.15p.m and he called me to join him and the friends at 4.30p.m. i was like jumping all around and forcing my sister to fetch me to the 'beach' in the traffic traffic jam of KL! huhu..tq Along, although sadly WE WERE NOT SEEING ANY BIEBER there because we were too late. when we reached the stage, Justin Bieber was already finished performing and walked off the stage. shooot! Wah, pegi tak ajak! Malas kawan! what exited! seronok u dapat pergi..